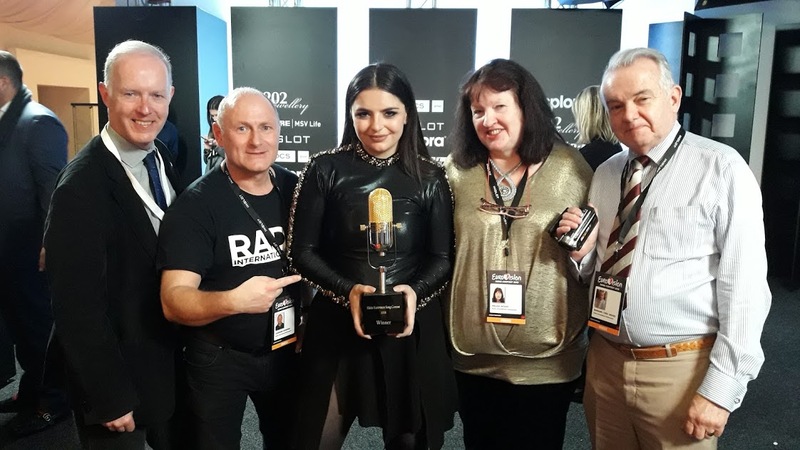 The Team of Radio International spent a week in Malta at the Malta Eurovision Song Contest 2018 with interviewing the participating artists of the competition. This week listen to the Winner Christabelle who will representing Malta at the Eurovision Song Contest 2018, plus more. After last week's exiting link up to the Dome in Brighton to see who is representing the UK at Eurovision 2018, Radio International this week has an interview with the UK representive SuRie courtesy of our colleagues from Castlepoint FM in the UK. Details of the show content is below. You are cordially invited to this week's edition of the Radio International with lots of great Eurovision music and new material from the Eurovision artists, interviews, fun and lots of Eurovision Song Contest. 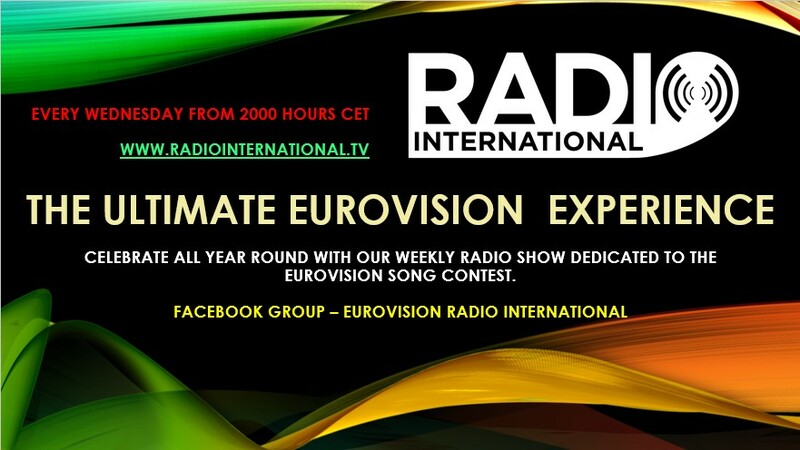 Join in this Wednesday 14 February 2018 live from 2000 - 2300 pmCET for Eurovision Radio International this week. 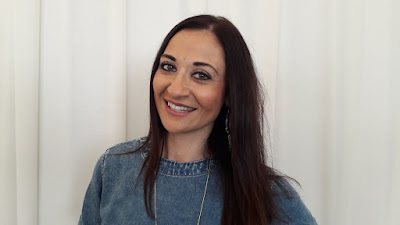 Interview with Christabelle Borg (Malta 2018). Winner of the Malta Eurovision Song Contest 2018 with the song "Tabo". 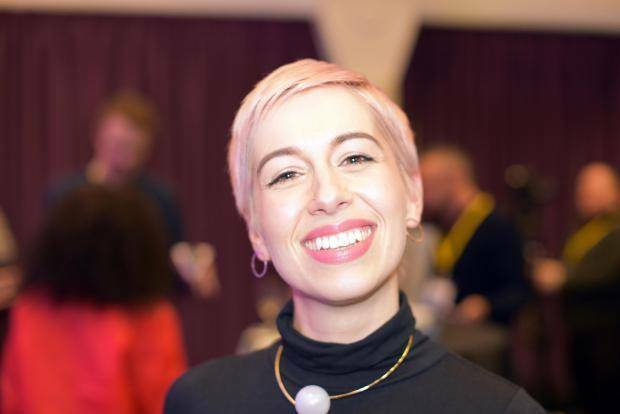 Interview with SuRie (United Kingdom 2018) who won Eurovision You Decide 2018 in the United Kingdom and with this will be representing the United Kingdom at the Eurovision Song Contest 2018. This interview is courtesy of our colleagues at Castlepoint FM in the UK.